SAFETY: Create a water treatment environment where every precaution is taken to prevent accidents and injuries. INTEGRITY: Do the right thing for our customers, employees, and company. Accountability is an essential component in everything we do. Customer care is of the utmost priority and we pride ourselves on offering unmatched customer service, as reflected in our mission statement. CONTINUOUS IMPROVEMENT: Our quality assurance team works hard to stay on top of the latest water technology and recommend innovative product improvements. 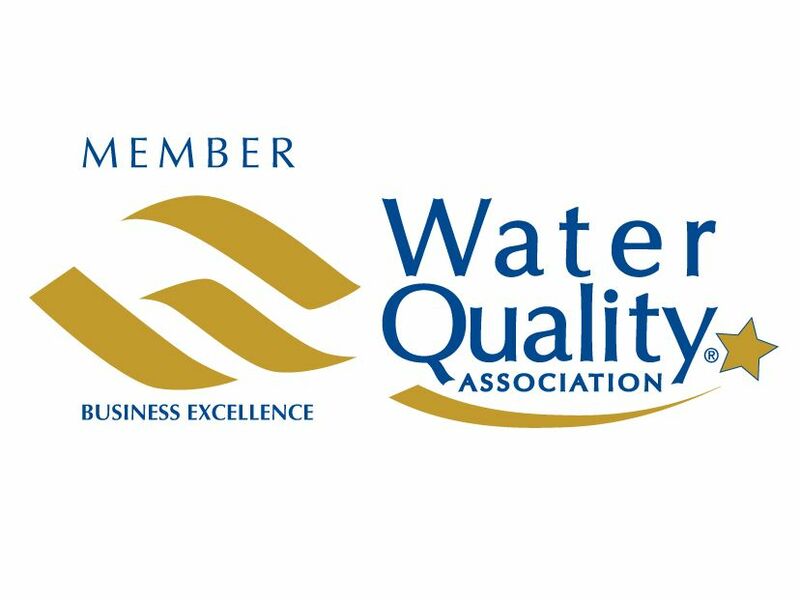 This is key to ensuring that customers continue to receive the same great quality water products they have come to expect from Culligan. To provide a better quality of life for our communities by improving commercial water quality. Culligan Water is a professional water treatment and bottled water company, utilizing our resources to be a valued partner in our communities. We provide education and solutions to water problems with emphasis an on customer satisfaction! All Culligan Water team members enjoy an enriching environment based on trust, open communication, and respect for each other. We are committed to being well-trained individuals, empowered to make decisions to best serve our customer. We are committed to exceeding our customers’ expectations by providing water treatment products and services of the highest standards. Improve quality of life for our customers by improving water quality.